Photo credit: M.C. Escher Company-the Netherlands. I am physicist with (real) interest in biology. I did my PhD in the Center for Molecular Biology Severo Ochoa in Madrid (CSIC-UAM) under the supervision of Dr. Ugo Bastolla. I moved then to the Microbial Ecology laboratory of Imperial College London, leaded by Dr. Thomas Bell, where I am Research Associate. I focus on complex biological systems at different scales, from molecules to large ecosystems, considering experimental data whenever is possible. In the following, I briefly describe some areas of interest, from microscopic to macroscopic systems. 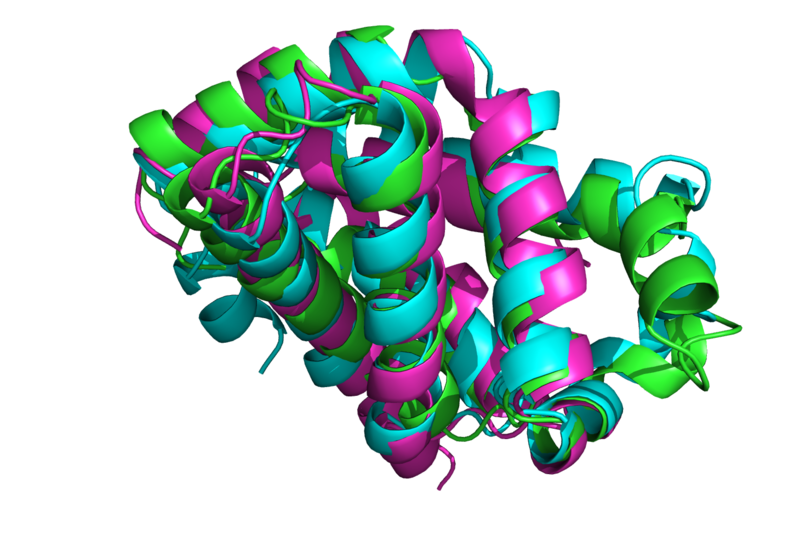 Protein structures play a fundamental role to understand the complex relationship between protein function and evolution as they allow us to incorporate physical principles into evolutionary analysis. 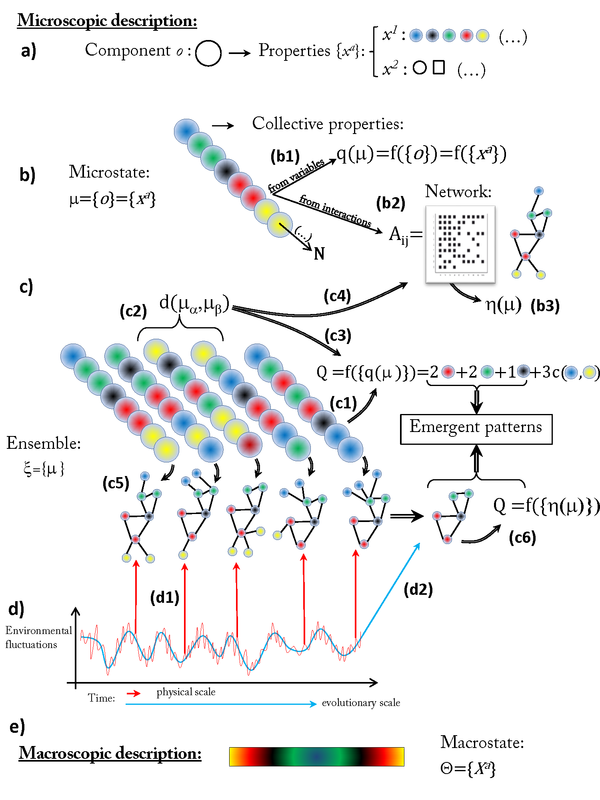 My work aims to understand which effects have the main evolutionary events in protein structures, through the analysis of the topological properties of the protein structure space and the relationship between protein structures and protein sequences divergences, among other questions. The vast number and ubiquity of microbes makes them vital for a variety of processes, from global carbon balance to antibiotic pathogenesis. However, we are still far from getting a clear picture of the ecological and evolutionary determinants shaping bacterial communities, which is necessary for the control and further development of any potential application. 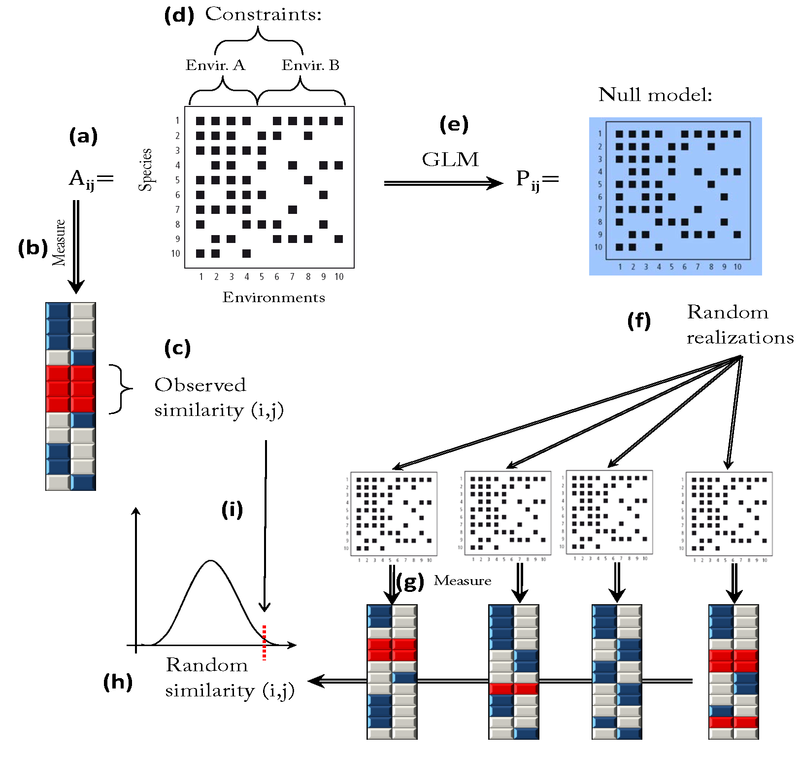 I am interested in the integration of top-down and bottom-up computational methods, combining statistical analysis from natural samples and genome-based models. My aim is to shed light in the complex relation between bacterial biodiversity and community function. The relationship between biodiversity and stability in complex ecosystems has been the subject of intense theoretical research. 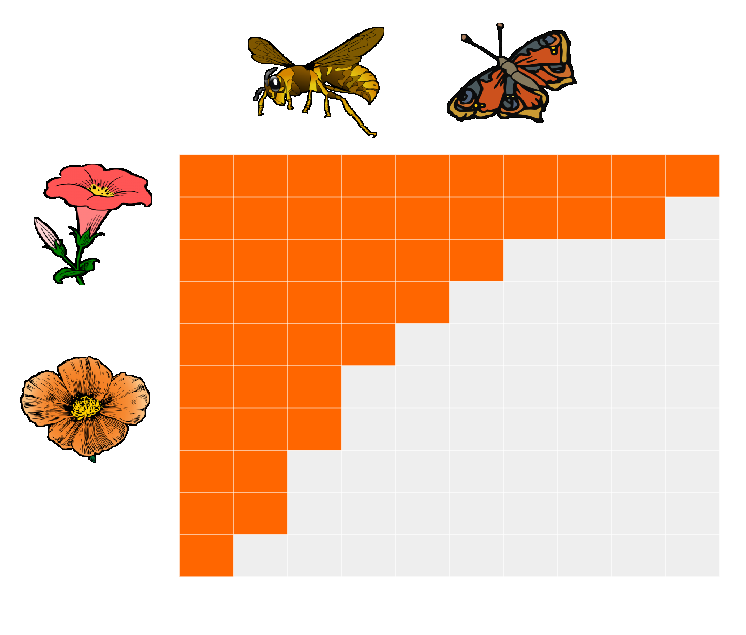 I am interested in deciphering which is the role that the different species interactions have on this relationship, with particular emphasis on the role of mutualistic interactions. Mutualism has been historically considered detrimental for biodiversity, overemphasizing the role of competitive interactions. We are challenging this view with a fresh perspective based on the importance of structural stability. I am also interested in the epistemological questions surrounding the study of complex systems. In particular, I am developing a novel approximation based on intuitionistic logic, aiming to provide a sharp definition of the concept of emergence, a question that has attracted much controversy in the literature. © 2019 Alberto Pascual-García. Powered by Jekyll & Minimal Mistakes.